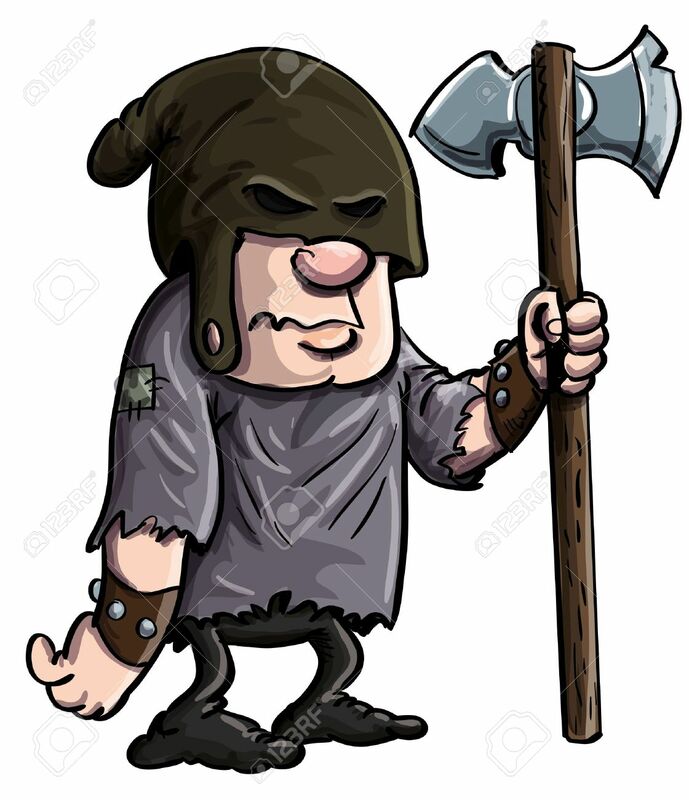 Cartoon Executioner With A Big Axe. Isolated On White Royalty Free Cliparts, Vectors, And Stock Illustration. Image 20660089.